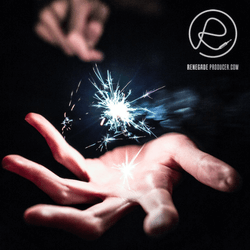 The Renegade Producer Blog below is for music producers and musicians. Here you find the latest site updates, random music production and business tips, ideas, videos and other interesting odds and sods. Read this solid introduction to the use of reverb in music production and mixing. Get reverb basics and pro techniques. 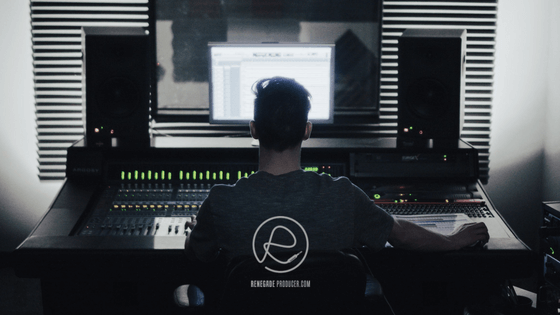 Continue reading "Reverb in Music Production - A Guide for Producers"
Get the audio equalization knowledge, skills and techniques you need as a music producer right here, right now. Continue reading "Get Audio Equalization Skills for Music Producers"
Continue reading "Audio Compression Techniques for Music Producers"
Also discover the 3 different routes to learn music production and why you want a system for learning production. 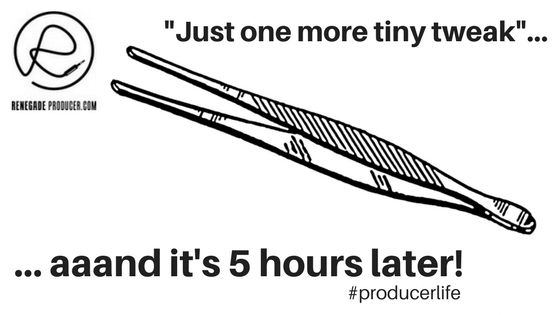 We take a look at the best way to learn to become a producer, faster. 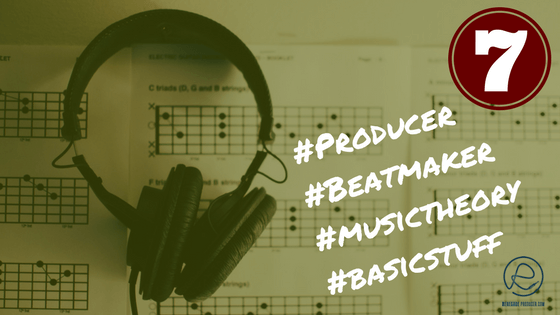 Continue reading "How To Learn Music Production - 5 Steps to Get You Started"
Continue reading "The Basic Music Theory Vocab for Producers and Beatmakers"
Discover the vocal mixing skills you need to to stack to make your vocals sit well in every mix you do. Tight, nailed, punchy and clear. Vocal mixing techniques for producers and beatmakers. Read now! 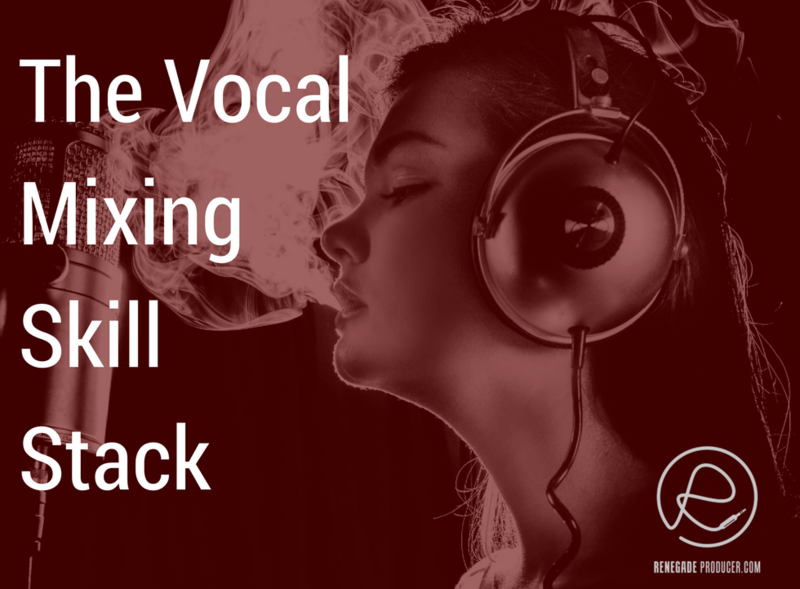 Continue reading "The Vocal Mixing Skill-Stack for Producers & Beatmakers"
The skills you need to be a music producer? 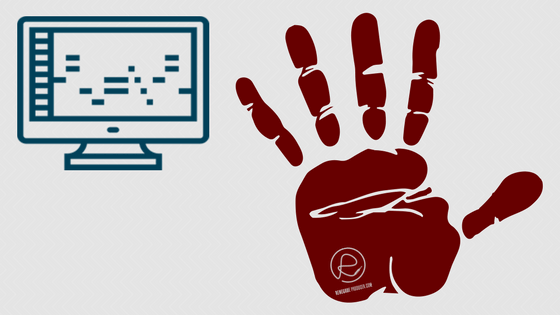 Uncover the various music production skills you must stack to go from a competent to a proficient independent music producer or beatmaker. Continue reading "The Music Production Skills You Need as an Independent Producer"
Discover tried-and-tested music production workflow tips, strategies, habits and techniques to make more music, consistent and fast. Includes exercises to help you break through blocks and escape the dreaded creative rut. 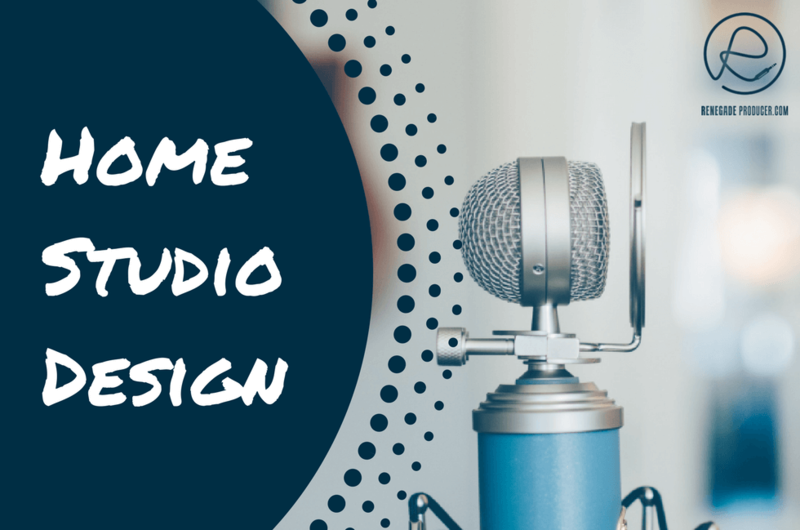 Continue reading "Studio Flow - Music Production Workflow Course"
These handy home recording tips will make your life easier when it's time to capture the musical magic in your home studio. 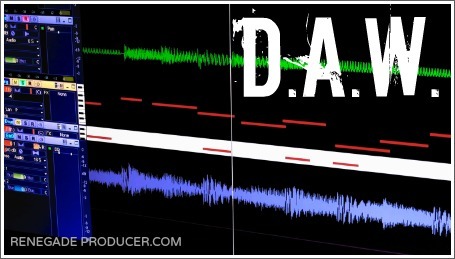 Specifically for music producers and beatmakers. Continue reading "11 Handy Home Recording Tips for Music Producers"
Look at your home studio design from three diffferent perspectives to make sure you create the room you want. Continue reading "3 Home Studio Design Considerations for Producers"
Cut the crud! 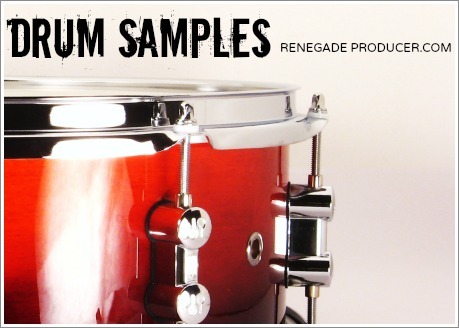 Read RenegadeProducer.com's list of 5 top digital audio workstations for music producers and beatmakers. Continue reading "5 Top Digital Audio Workstations for Producers"
A reader asks if he can mix on in-ear headphones. Read my response plus a tip for if you're forced to mix with headphones. 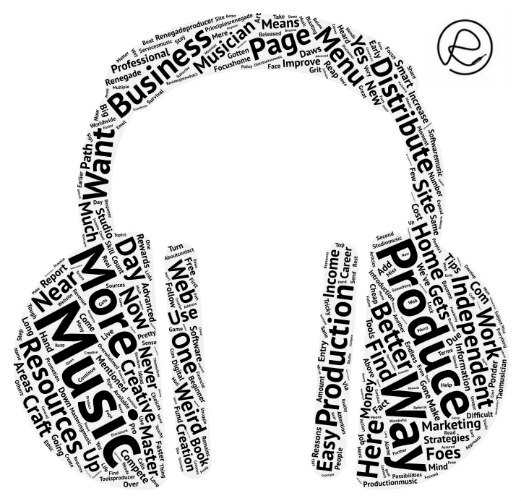 Continue reading "3 Valid Reasons NOT to Mix with Headphones"
Learn how your quest for mix perfection may be hiding something a bit more sinister. 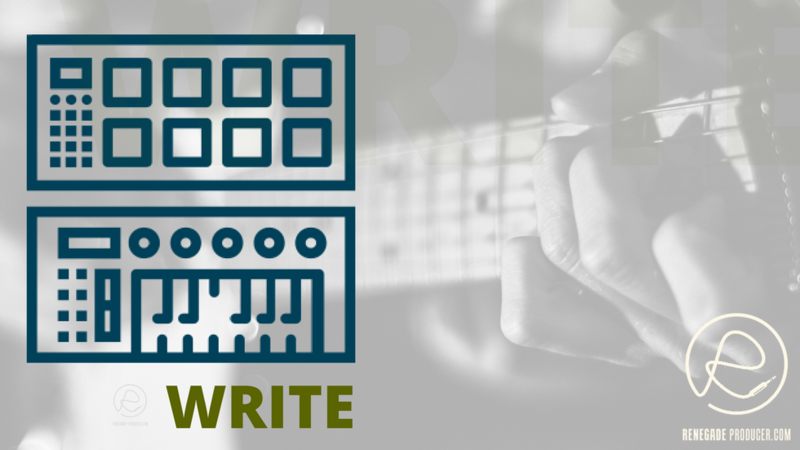 Continue reading "It's Not the Mix, It's You - Perfect Mix Syndrome"
Level-up your songsmith superpowers with these 33 tips for songwriting. 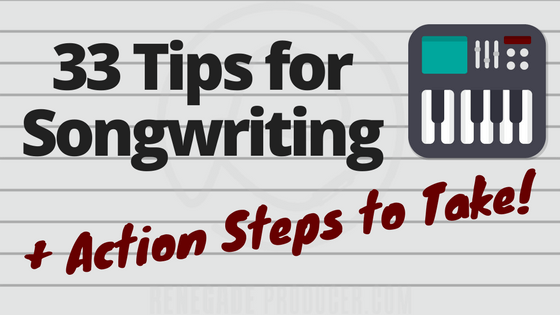 Continue reading "33 Tips for Songwriting + Action Steps to Take Straight Away"
This post looks at how to write music. Includes songwriting process, tools, habits, resources and techniques. 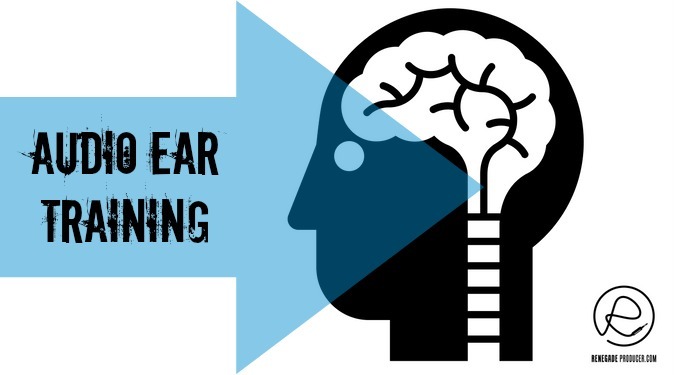 Continue reading "How to Write Music Like You Mean It"
Read my review of ear training software called TrainYourEars for producers, artists and audio engineers. Music Production Equipment Reality Check - Gearlust, Much? New music producer gear won't always make you a better producer. 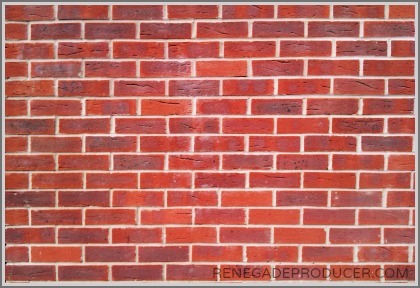 Overcome the temptation to buy new or expensive professional music production equipment unless it is absolutely needed. 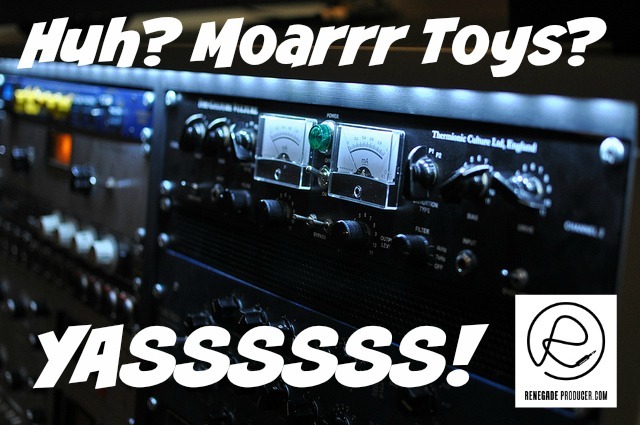 Continue reading "Music Production Equipment Reality Check - Gearlust, Much?" Discover why regular audio ear training is essential for sound engineers and music producers. 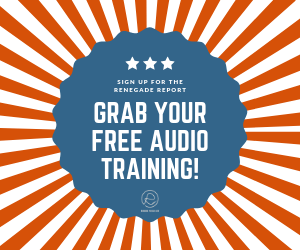 How to train your ears for mixing and learn critical listening skills for audio professionals. Recommended paid and free ear training software for audio pros. 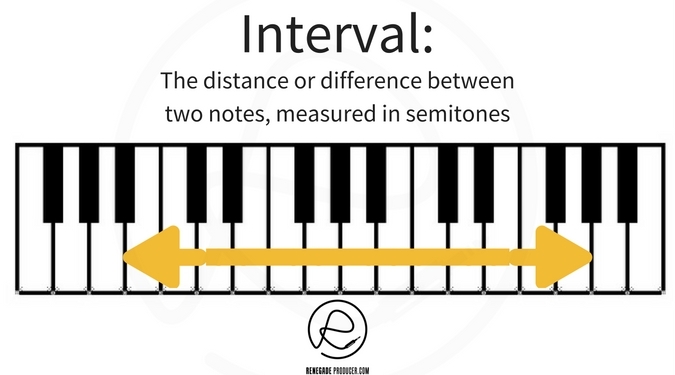 Continue reading "Audio Ear Training for Audio Engineers and Producers"
Use these basic interval ear training strategies and tips to improve your interval recognition. Continue reading "Interval Ear Training Tips for Music Producers"
Music producers: Discover 10 music production techniques and strategies you can apply to improve your sound right now. Go from more basic production techniques to advanced music production with these practical strategies. Continue reading "10 Electronic Music Production Techniques and Strategies"
Discover music production resources like books, the best music production sites, electronic music production tutorials and more production resources. 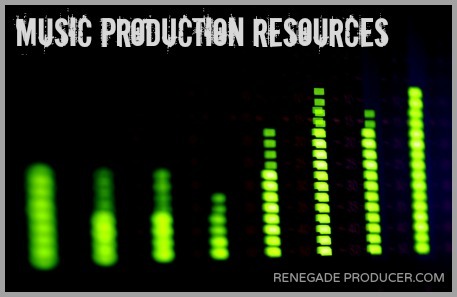 Continue reading "Top Music Production Resources for Producers - RenegadeProducer"
A basic introduction to the world of pro-audio computer sound cards for your new DIY home studio. 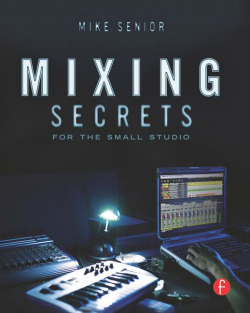 Continue reading "You Need Professional Computer Sound Cards for Music Production"
Continue reading "Free VST plugins and plugin directories..."
Continue reading "Mixing Secrets for the Small Studio"
Continue reading "Drum samples and the electronic music producer - 2 tips..."
Know your Digital Audio Workstation better than the back of your hand if you're serious about music production. Get recommended DAW tutorials for beginner producers and beatmakers. Continue reading "Digital Audio Workstation for Beginners - Learn How to Use a DAW"
Discover your greatest enemy as a music producer and human in Steven Pressfield's book: The War of Art. Continue reading "The War of Art: Learn to Beat Your Biggest Enemy in the Studio"
Discover why the state of Flow is important for music producers and how to access it. 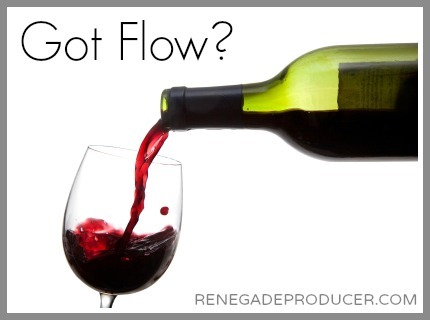 Continue reading "How to Achieve a State of Flow When You Produce Music"